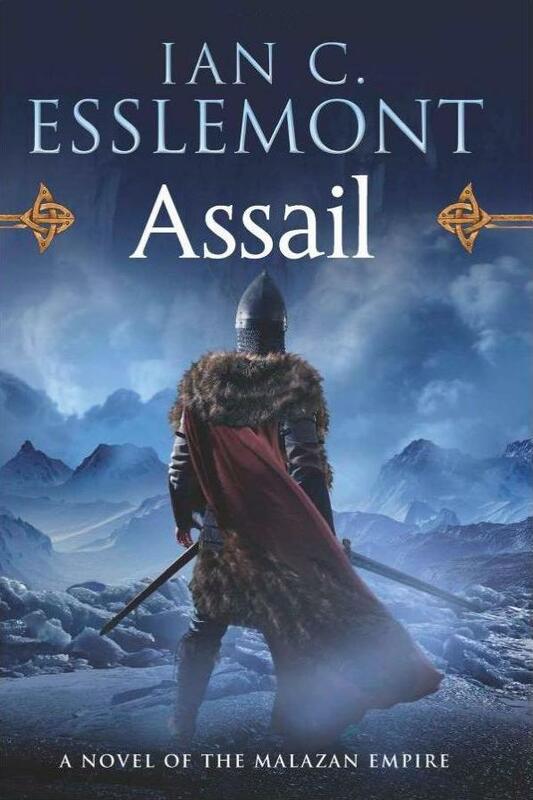 I’m glad it’s here! 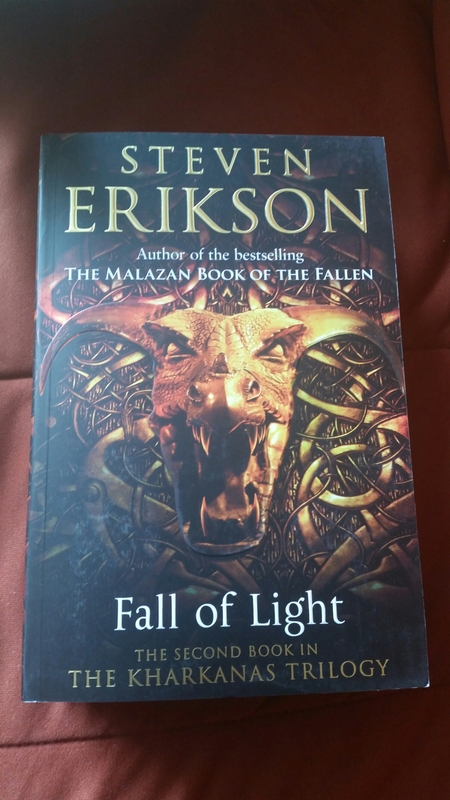 Even though it’s twice the size of my copy of Forge of Darkness….but who needs unison on a book shelf? 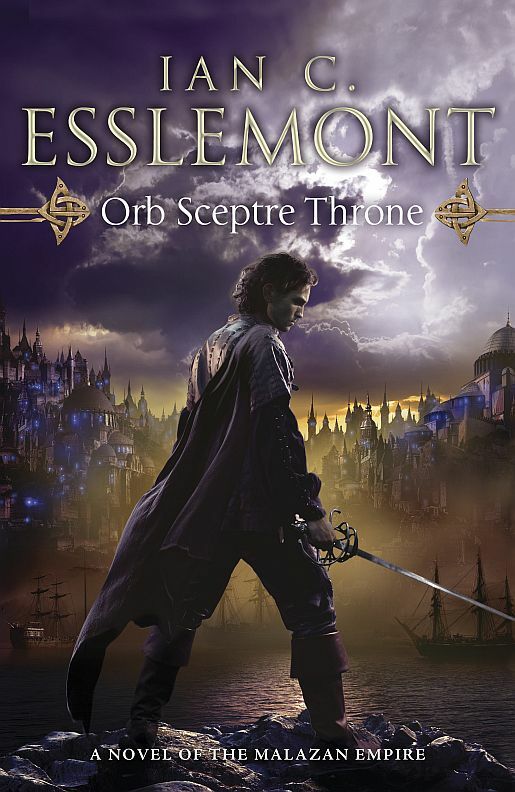 Orb Sceptre Throne is the fourth venture into the Malazan world by author Ian C. Esslemont. 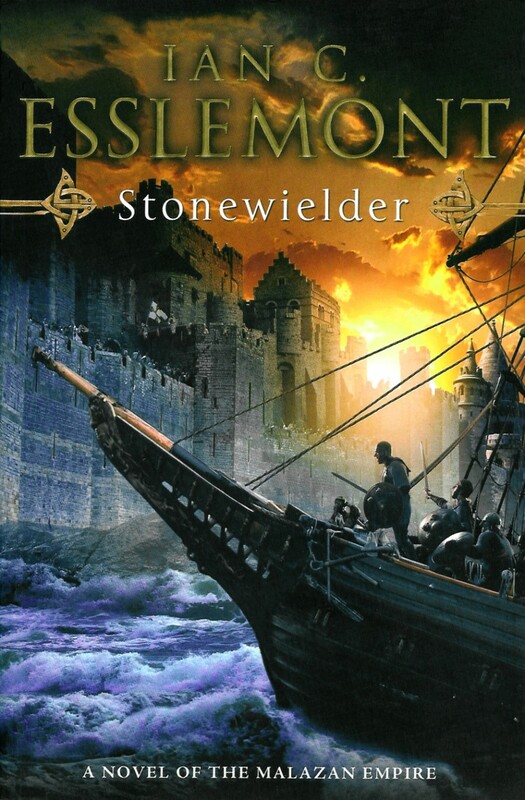 Stonewielder is the third novel by Ian C. Esslemont in the world of the Malazan Empire.